Enjoy this rich and fresh composition of apples and berries from Julius Meinl. 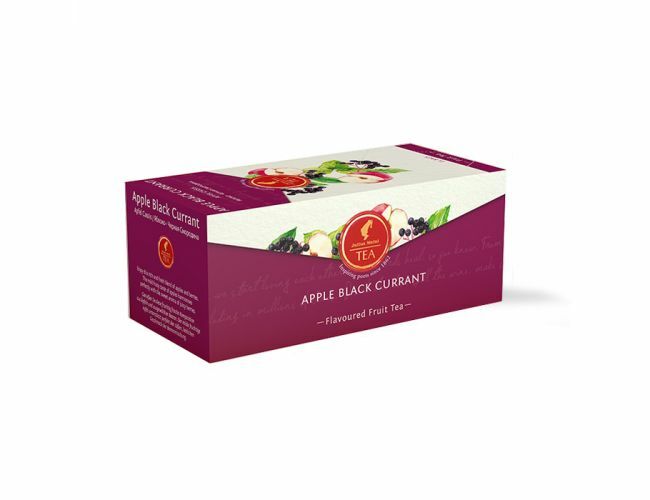 The mild fruity taste of apples perfectly harmonizes with the sweet aroma of juicy berries. Put tea bag into a cup and add freshly boiled water. Steeping time 5-10 minutes.